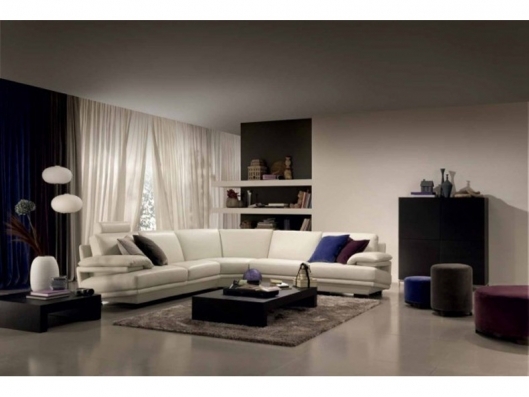 Plaza, a Natuzzi original design, is enjoyed by countless happy customers worldwide. The armrest has a well-articulated eye-catching cushion design, which when viewed side-on, envelopes the seat cushion and outlines the entire profile. Plaza fits well in a myriad of interiors, making it one of our most sought after designs. 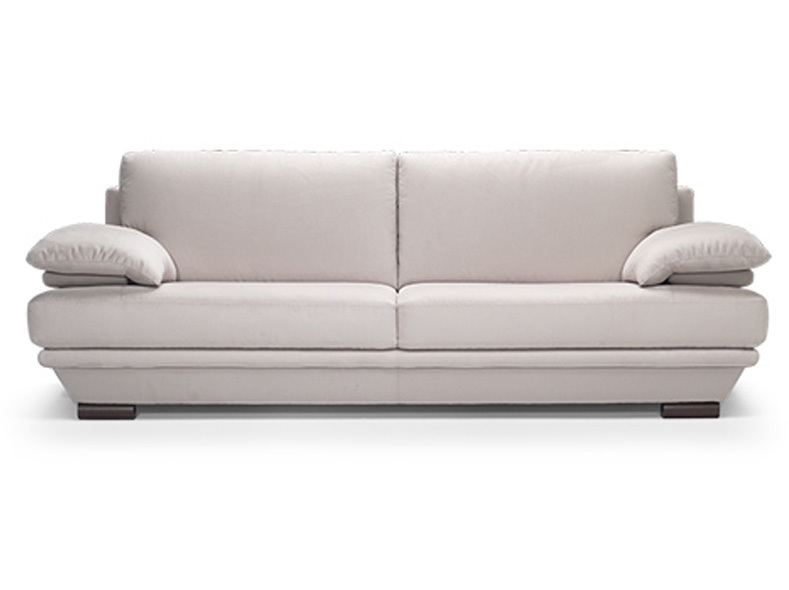 Model available in several configurations and in a sectional sofa set format to suit varying spaces.